Early January sees a lot of us lucky ones (who have taken annual leave over the ‘festive’ season) pack our lunch boxes and head back into work. 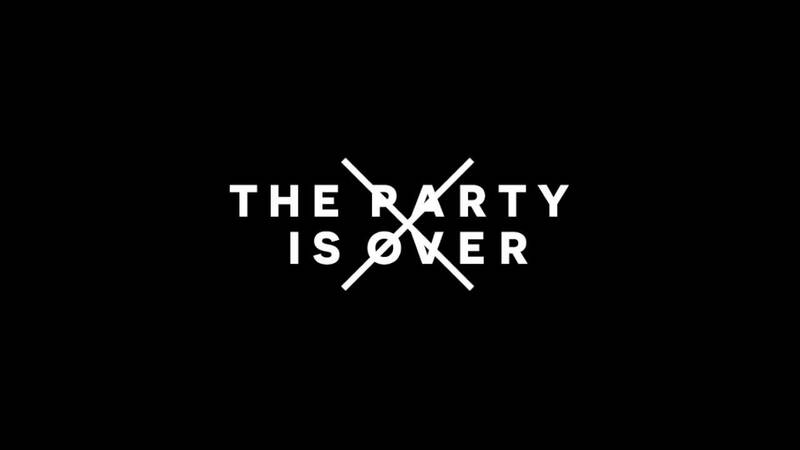 The alarm clocks are reset and the coffee machines are cranked… But, is the party really over? No it isn’t! With the beautiful SA weather really showing us what summer is all about I feel no one needs an excuse to enjoy a crisp, cold wine as soon as they step in the door of their humble abode after work. 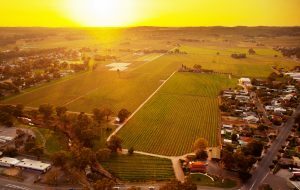 The Barossa Valley, whilst renowned for our big Shirazes and heavy reds make some of the most enjoyable white wines around. The sub region of Eden Valley, with its slightly cooler microclimate grows grapes that produce refreshing, delicate and unique wines. 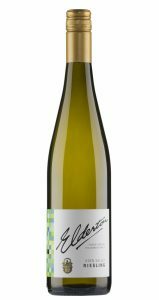 The Elderton Eden Valley Riesling will certainly make you feel like the party is just beginning or looking for something slightly more textural the Elderton Eden Valley Chardonnay is elegant, driven and focused. 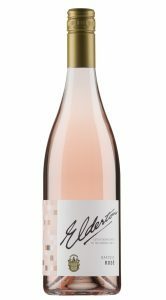 Then shuffle over to the western ridge of the Barossa where our Mourvedre based Elderton Rosé is from. This dry, pretty and zesty wine is the perfect transition drink on a hot day from white to red wine. Don’t fancy going straight home from work? 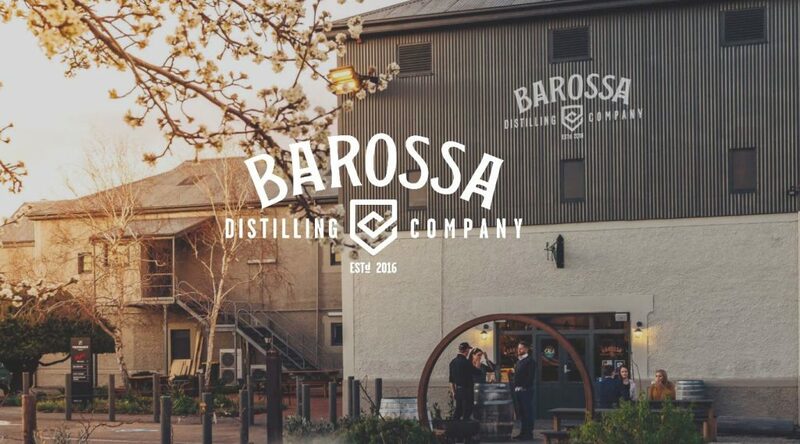 Nuriootpa (and in fact only a small distance from the Elderton Cellar Door) is a great hub for a ‘knock off’. 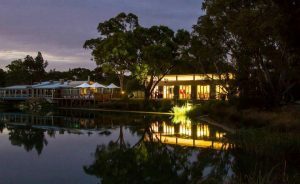 The Provenance Barossa site in particular includes Steins Taphouse, the Barossa Distilling Company and the soon to open Ember Pizza and Grill Restaurant – all great options. 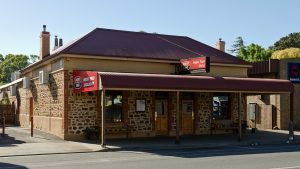 Fancy a ‘country pub’, try the Angas Park Hotel or Vine Inn in the main street of Nuriootpa for your beverage of choice in a very relaxed atmosphere. 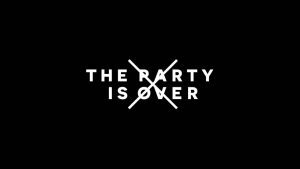 Perhaps it is naïve to believe that the party will never end, but with wines, weather and venues in the Barossa like these it is hard to not dream.